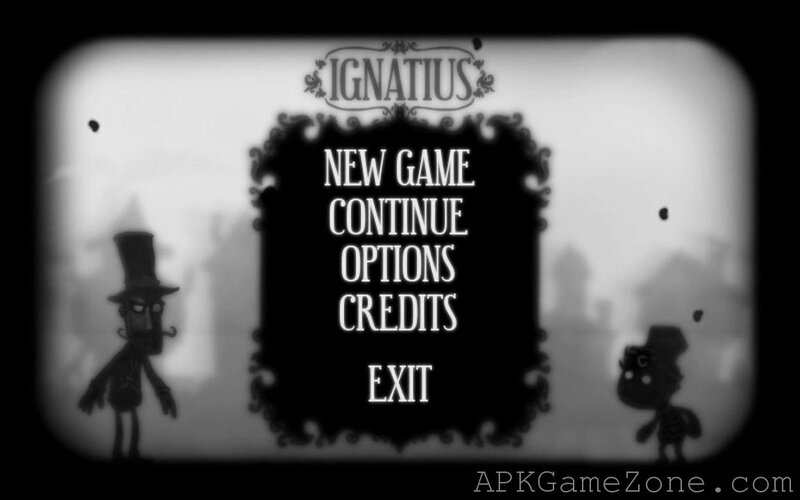 Ignatius : Ads-Free Mod : Download APK - APK Game Zone - Free Android Games :: Download APK Mods! 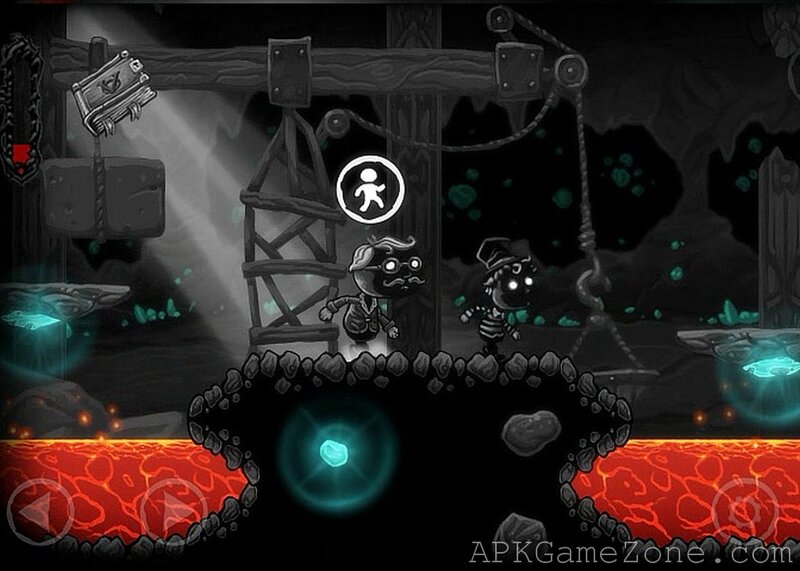 Enjoy the exciting game Ignatius without annoying ads using our Ads-Free Mod. 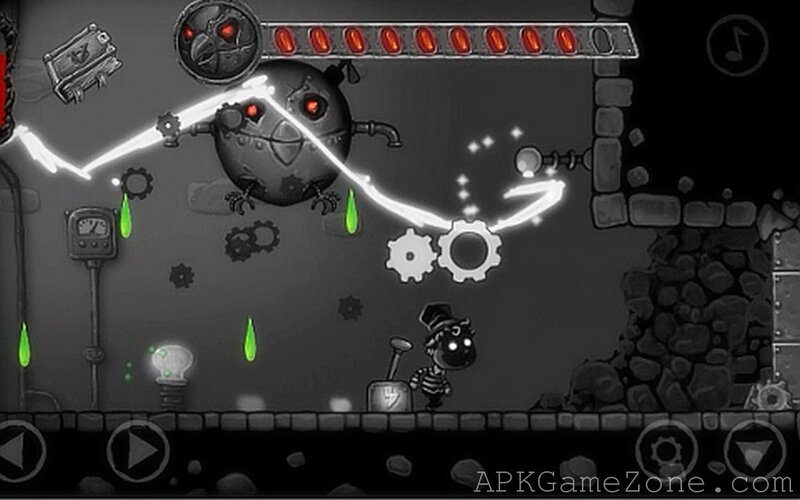 Ignatius is an atmospheric Android game where you will find yourself in a surreal world. In this game you have to manage a boy named Ignatius. He had really boring life, but fate met him with the theater director Vigo. He showed him a completely new world. So in the game you go to a fascinating world where you will find fragments of a magic book. Then this book will tell the story of our hero and some events from the upcoming adventures. 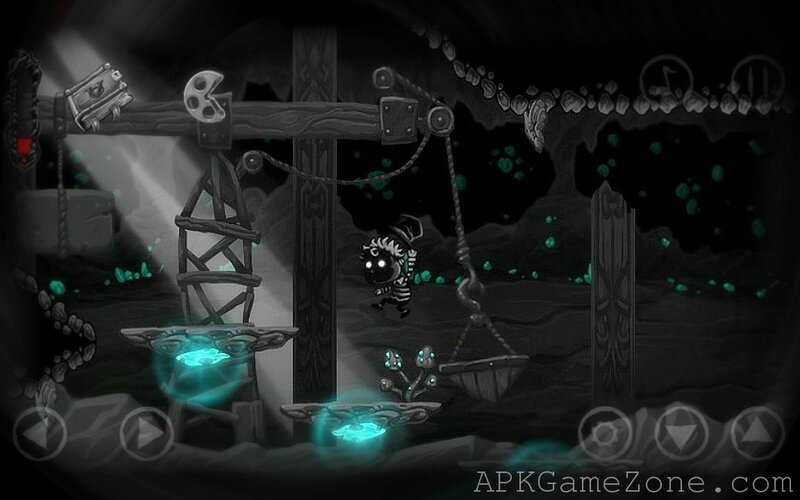 The game contains puzzle elements. So you will have to strain your brain sometimes to solve the problem and go on. Using the Ads-Free Mod the game will become more comfortable and enjoyable.